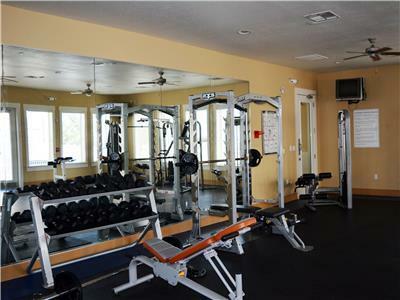 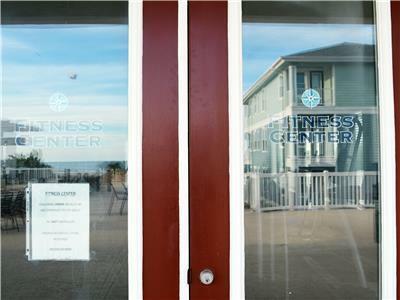 The Fitness Center at the Pointe West Beach Club is open daily from 9 AM – 9 PM for guests who have a valid wrist band.Unaccompanied minors, food and drink are not allowed.Men’s & Women’s Locker Rooms are equipped with lockers, showers, and baby changing stations.Easy access to pool, hot-tub, gift shop, restaurant and beach walkover. 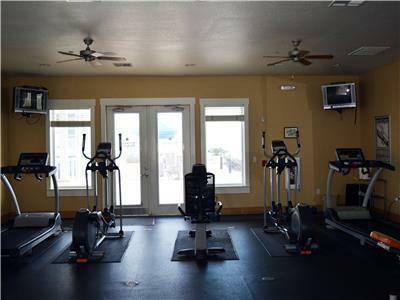 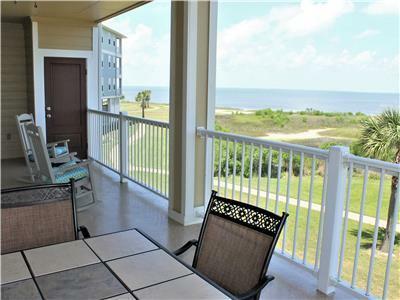 2 bedroom, 2 bath top floor condo. 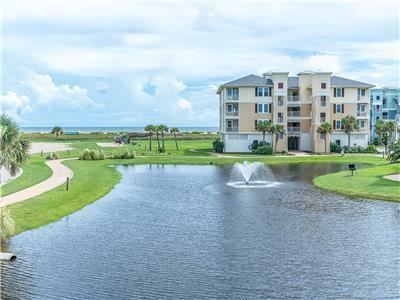 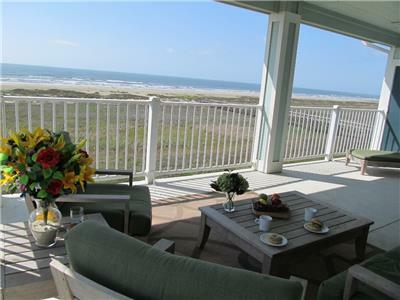 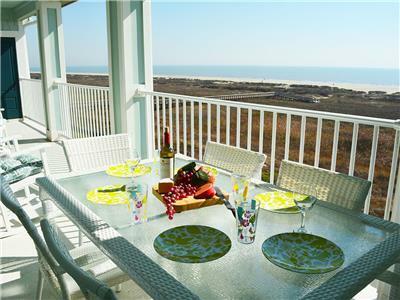 Beachfront and beautifully appointed! 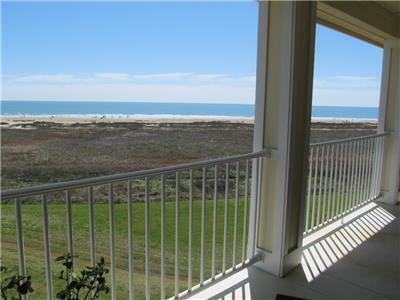 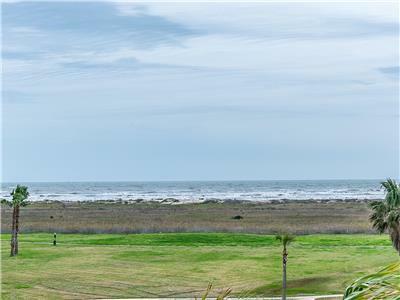 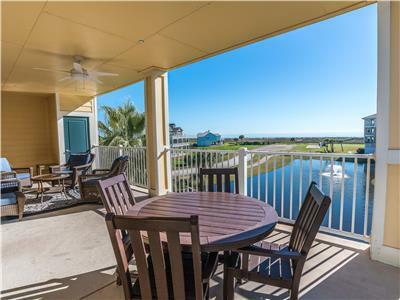 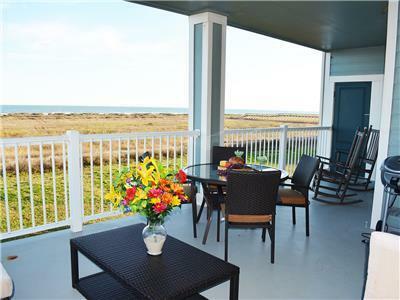 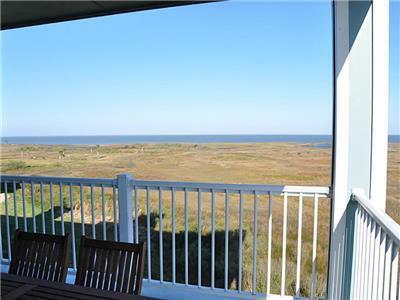 Fabulous Bay Views!! 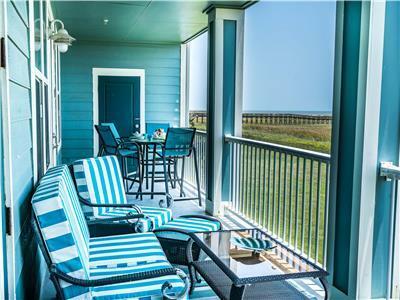 Book Now For Vacation Fun at Bayside Blessing! 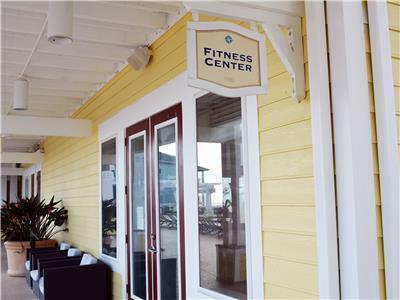 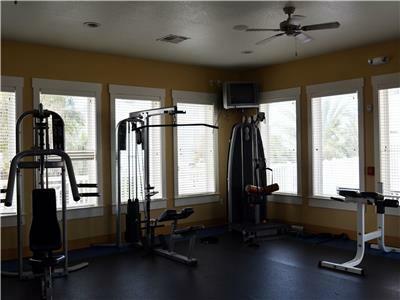 The Gym at the Beach Club is open daily from 9AM – 9PM for Pointe West Owners, and those Visitors who have a Valid Wrist Band. 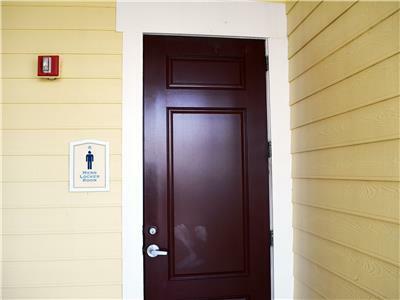 Unaccompanied minors, food & drink not allowed. 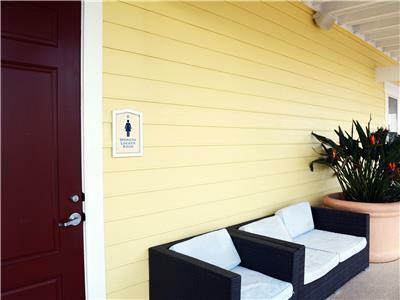 Men’s & Women’s Locker Rooms, equipped with Lockers, Showers, Baby Changing Stations. 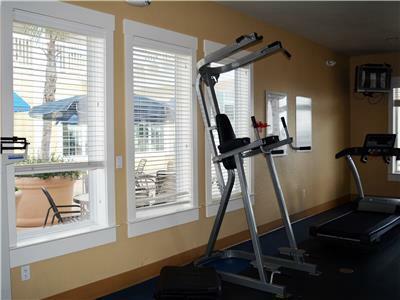 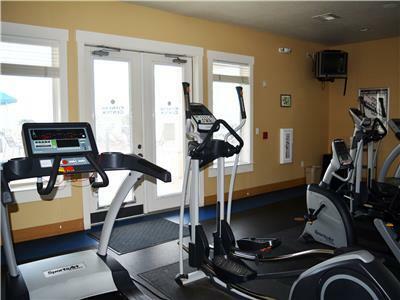 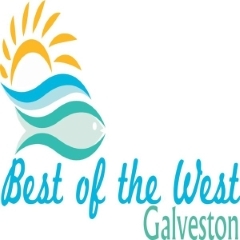 Easy access to Pool, Hot-tub, Gift Shop, Restaurant & Beach Walkover.